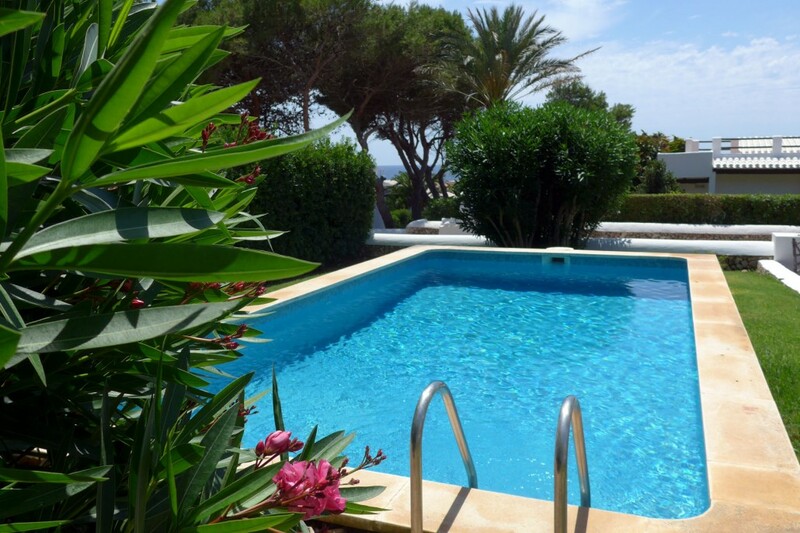 Do you own a villa in Menorca? Are you an owner looking for rental clients? 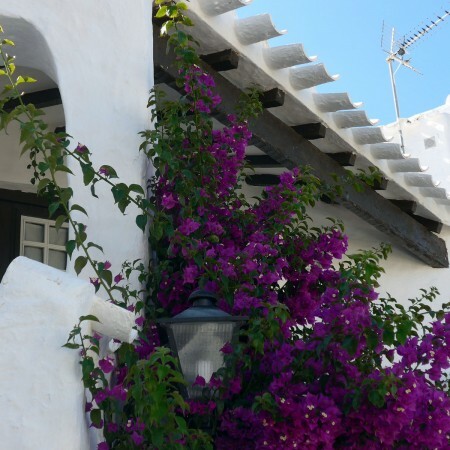 Travel Menorca is seeking owners of quality villas and apartments for rental for coming seasons. 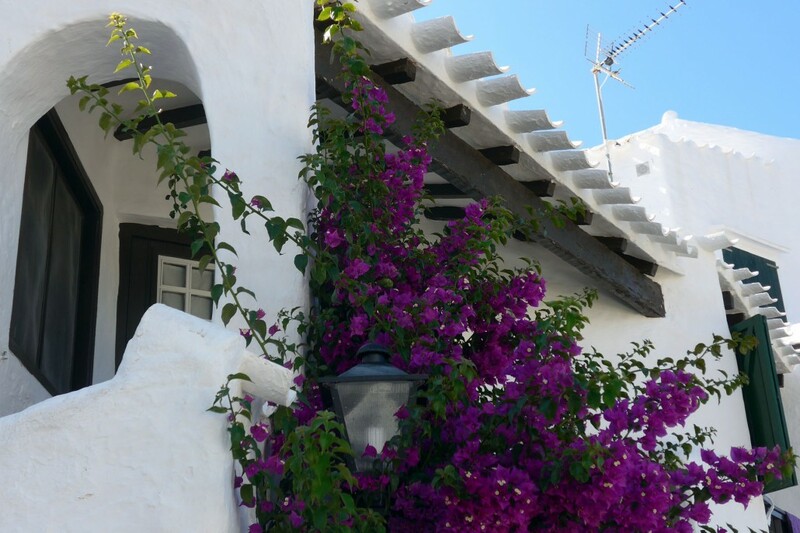 Does your Menorca property have rental potential? Are you dissatisfied with the level of service you currently receive from your rental agent? 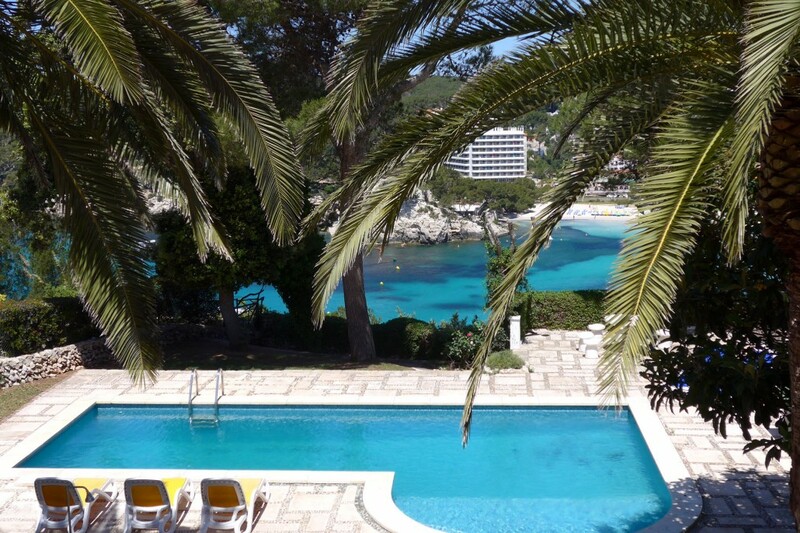 Travel Menorca has the knowledge and experience to help you get the best from your investment. Our client database is large and grows daily, and our many years of experience in matching clients and their needs to their ideal vacation property ensures happy holidaymakers, repeat bookings and satisfied owners. And if we can’t help, then we’ll know someone who can.